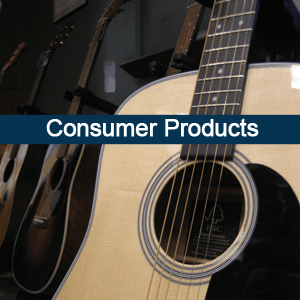 Read about all of the features and benefits of our products. Take a closer look at our available colors. A minimal environmental impact is what we strive for. If you have questions or would like product support, you can find more information here. Cirque Distribution was established in 2014 as the newest addition to a multi-dimensional collection of companies including The Public Works (a unique full service creative agency), The Supple Collection (a custom eco friendly library furniture line), and Battery621 (an award winning creative workspace). Cirque Distribution, part of this synergetic groups of companies, focuses solely on material distribution and fulfillment. As part of this powerful business group, Cirque Distribution has had the opportunity to develop a unique and valuable perspective working with Richlite thanks to in-depth involvement with architects, engineers, brands, manufacturers and fabricators. Now as your distribution partner, Cirque will not only concentrate on consistently delivering quality results on time and on budget but will also become an active and valuable resource for all your Richlite needs. It takes fortitude and ingenuity to carve out a life in the woods. Richlite Company pioneered the paper-composite surface industry beginning in 1943 beneath the majestic mountains and primeval forests of America’s Pacific Northwest. The first patent was also obtained in 1943. Historically, Richlite has also been called Cellulose Products, Tacoma Plywood Co., American Plywood Co, Rainier Plywood Co. and Rainier Richlite. 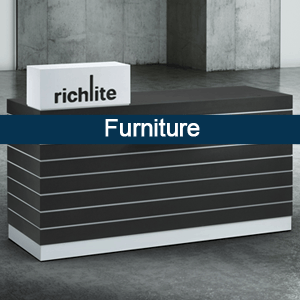 Richlite first introduced panels in the aerospace industry, later moving onto commercial cutting boards and food prep surfaces, marine industry, skate ramps and extreme sports industry, and finally the architectural market. 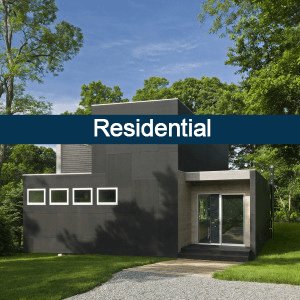 Like its surroundings, natural beauty, longevity and sustainability give Richlite’s materials a mark of distinction in the architectural community. It’s a versatile product with character that complements rugged to refined designs from urban centers to mountain hideaways. 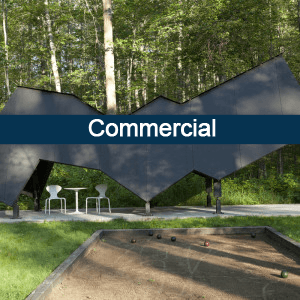 Architects and designers consistently surprise us with the creative uses they find for Richlite. 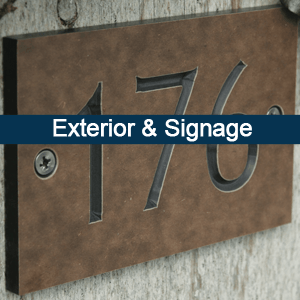 Kitchens, baths, commercial reception areas, stair treads, exterior wall cladding, cutting surfaces, guitar parts, outdoor furniture, signage, luxury ping pong tables, it never ends. And the product lasts a lifetime.